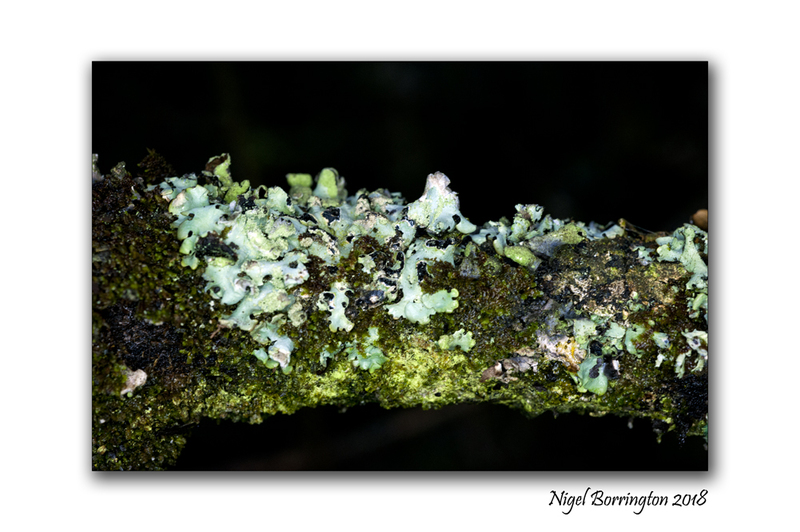 In the October woodlands 3 :Lichens, but they aren’t quite what we thought they are ! 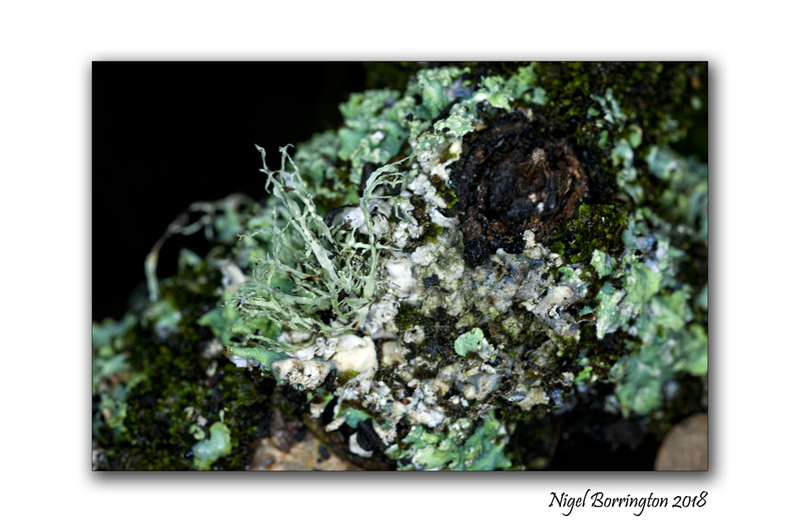 A little more detailed this post than my usual Friday posts but I found this articular very interesting, if only for the fact that its amazing just how much there is to be found in our local woodlands and just how much study is being carried ou,t even after so many years to revival the hidden secrets to the life that surrounds us on our daily walks along a forest path ….. Most people know lichens as those flaky, light green things that grow on tree bark, and learned in school that they’re a mutually beneficial partnership or “symbiosis” between fungi and algae. But lichen scientists have made the shocking new discovery that many lichens are also made up of a previously undiscovered third partner — a new kind of yeast. Not only does that potentially alter the fundamental definition of what a lichen is, but it “should change expectations about the diversity and ubiquity” of the organisms that form them, says a new study published Thursday in Science. The new yeast has apparently gone undetected in lichens for more than a century, despite the fact that scientists all over the world have devoted entire careers to studying lichens closely with microscopes and genetic testing. That seemed so unlikely that the scientists working on the project had trouble believing it themselves. “It’s so surprising that you kind of doubt yourself for a long time,” said John McCutcheon, a microbiologist at the University of Montana and a research fellow with the Canadian Institute for Advanced Research who co-authored the new study published today in Science. Spribille, a University of Montana botanist who first started studying lichens in British Columbia 15 years ago, was inspired by a mystery flagged by B.C. lichenologist Trevor Goward in a series of essays. 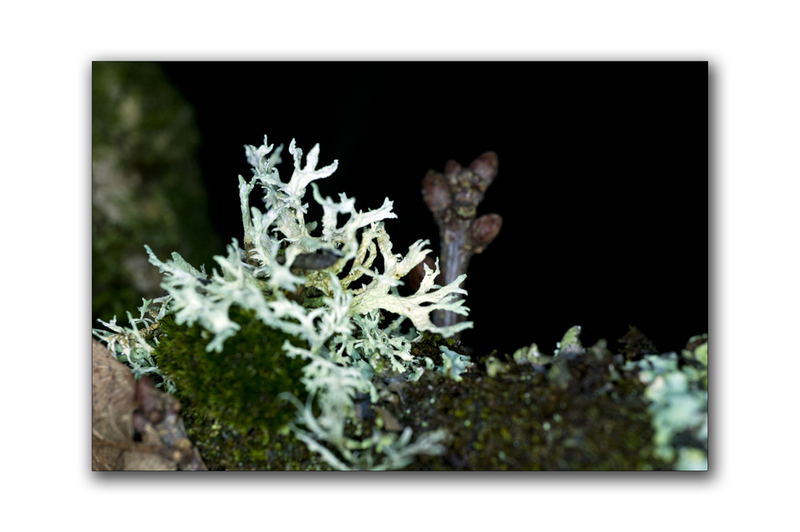 It concerned two lichens that grow in B.C. and Montana and considered separate species for 100 years. One called wila or edible horsehair lichen, also known by the scientific name Bryoria fremontii, is a brown-coloured lichen that was an important traditional food for many First Nations in northwestern North America. 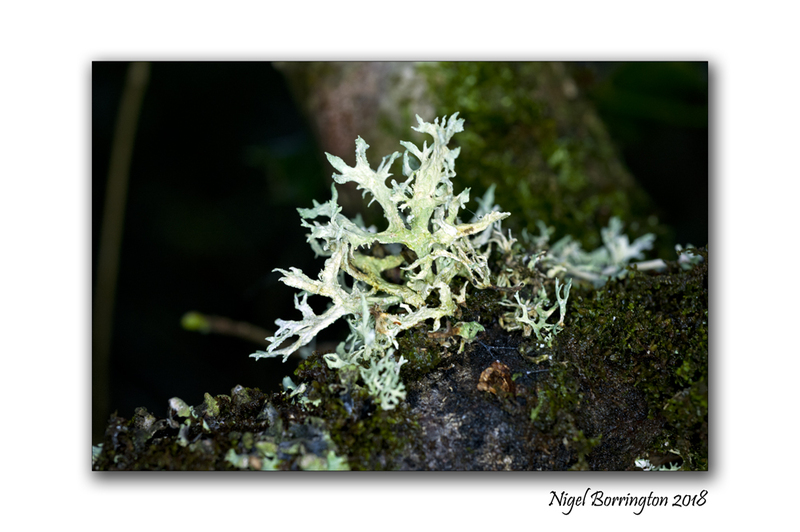 The other, called tortured horsehair lichen or Bryoria tortuosa, is yellow and poisonous. However, a recent genetic analysis showed that they were genetically identical — they were made up of exactly the same species of fungus and the same species of algae. “There’s something really weird about that,” Spribille said. He brought the problem up with McCutcheon, an expert in new, sophisticated genetic techniques that he typically uses to study insects. Traditional DNA analysis relies on probes or lures to fish out certain characteristic regions of genetic material, partly based on what scientists expect to find — like calling out names in a dark room to see who’s there, Spribille said. Newer techniques instead look for all genes that are in the process of being translated into proteins via “messenger” molecules called RNA. Spribille likens the technique to turning on the lights. McCutcheon says that gives a sense of what an organism is doing at any given time. To the researchers’ surprise, the RNA they found came not just from the fungus and the alga known to be associated with the lichens, but a mysterious third organism. Further analysis showed it to be a new kind of yeast, belonging to the taxonomic group Basidiomycota, the same one that button mushrooms belong to. It was not at all related to the yeasts used to brew beer or bake bread. Yeast cells and DNA were extremely common in the yellow, poisonous lichen, but rare in the edible brown lichen. After running the experiment enough times to convince themselves the signal wasn’t due to contamination and pinpointing the yeast cells in the outer skin of the lichen, the researchers decided to see whether other lichens from around the world also contained the yeast. Sure enough, many did. DNA analysis suggests the yeast has been part of lichens for more than 100 million years — since the end of the Early Cretaceous, when dinosaurs like spinosaurus and allosaurus roamed the Earth, and flowering plants first appeared. Spribille said the discovery “seriously challenges” a lot of assumptions that have been held by lichenologists for a century. Goward, whose essay inspired the research, said he was delighted by the discovery. “It’s all very exciting to me,” he added. “If Toby’s idea proves to be correct, this is the second really major finding that changes how we see these organisms” — after the 1860s discovery that lichens weren’t one organism, but made of two separate organisms, an alga and a fungus. Brodo, who first gave the horsehair lichens the name Bryoria, said he was surprised that the new yeast cells were discovered in a part of the lichen that a lot of lichenologists, including himself, have examined carefully. “I never saw them,” he said. But he added that the presence of the yeast might also explain other longstanding mysteries about other lichens that look very different but have been found to be genetically identical.